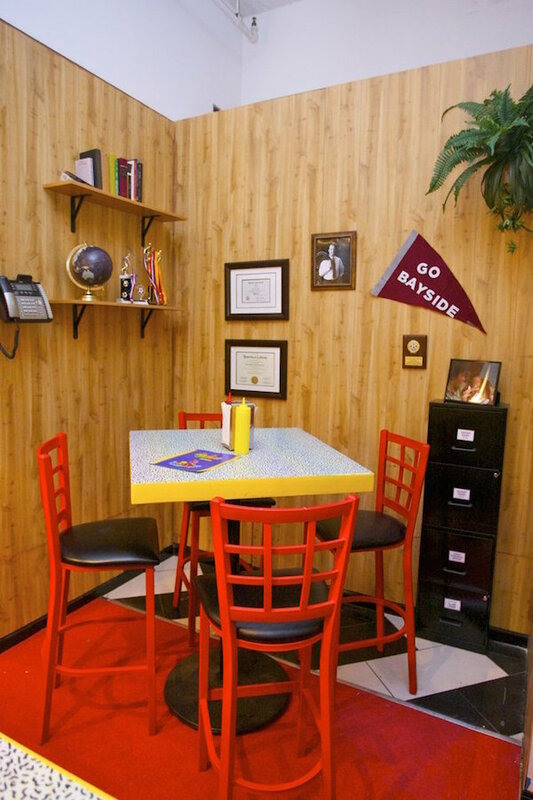 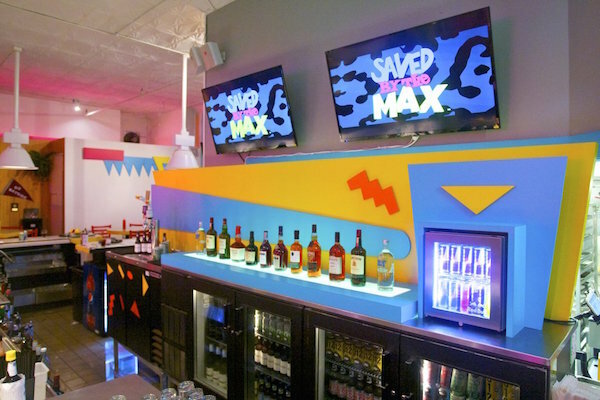 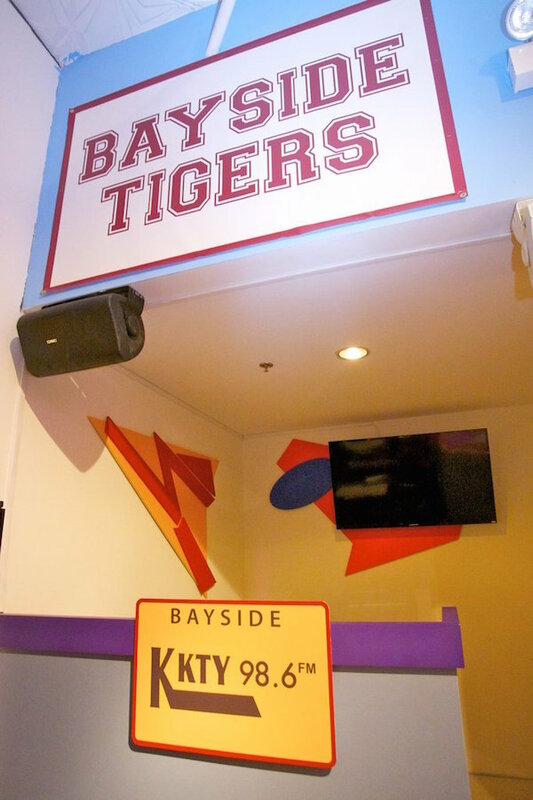 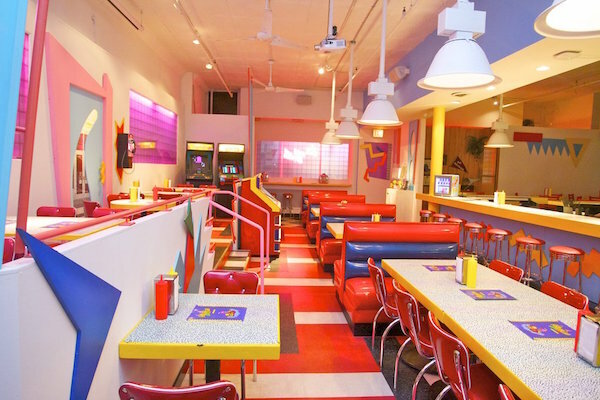 Chicago has opened a ‘Saved By The Bell’ diner. 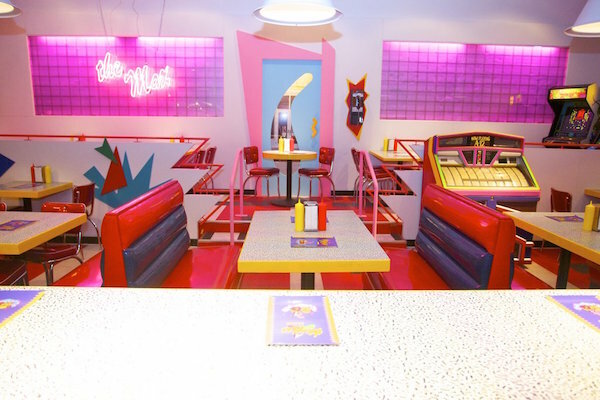 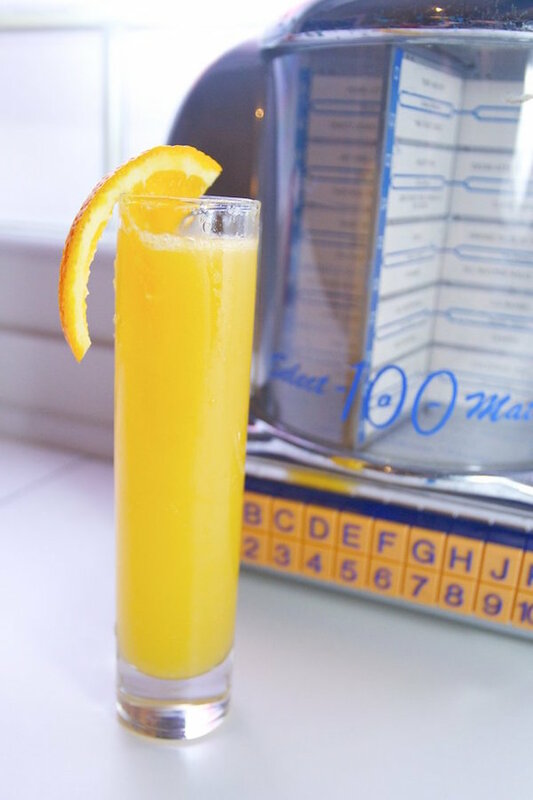 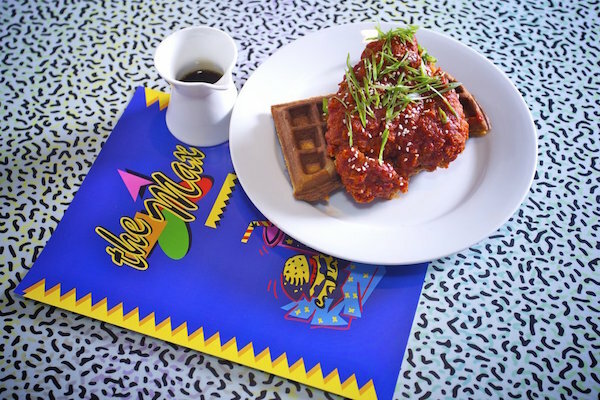 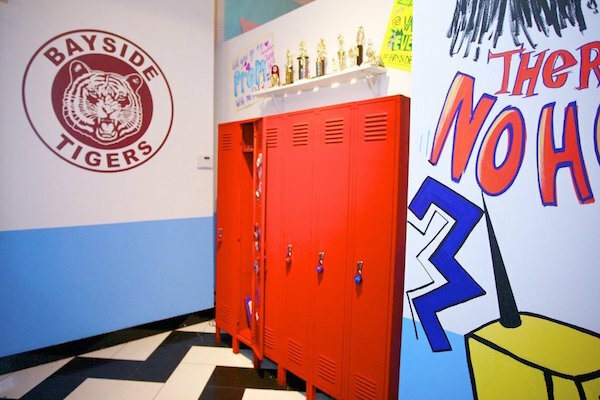 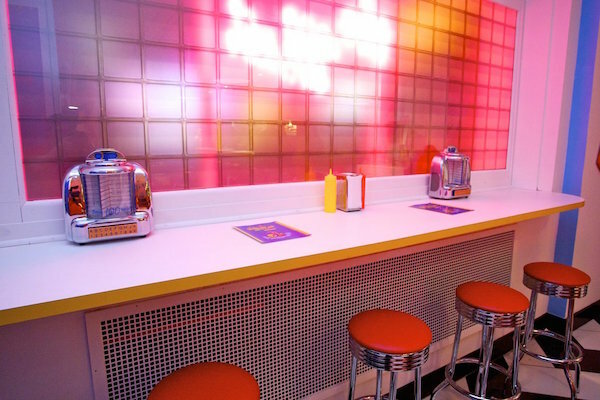 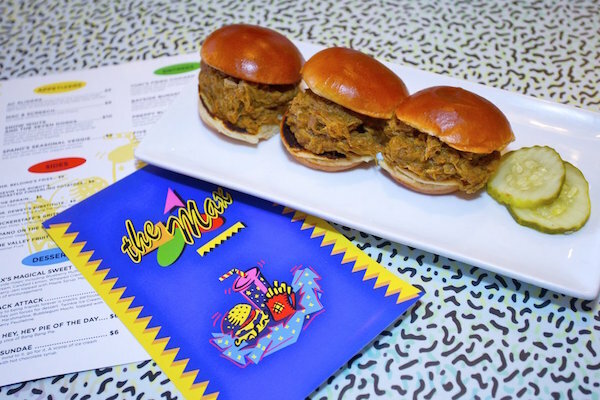 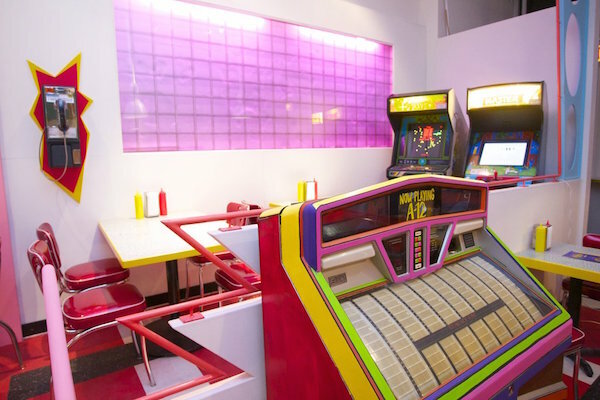 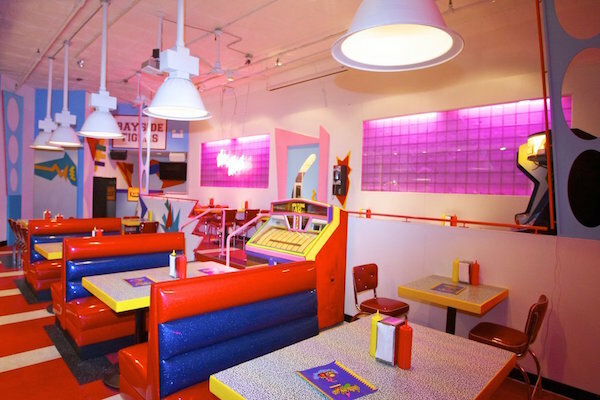 If you ever find yourself in Chicago, please do me a favour and visit this brand new diner that has opened - inspired by the halls and the stories of the classic ‘90s show ‘Saved By The Bell’. 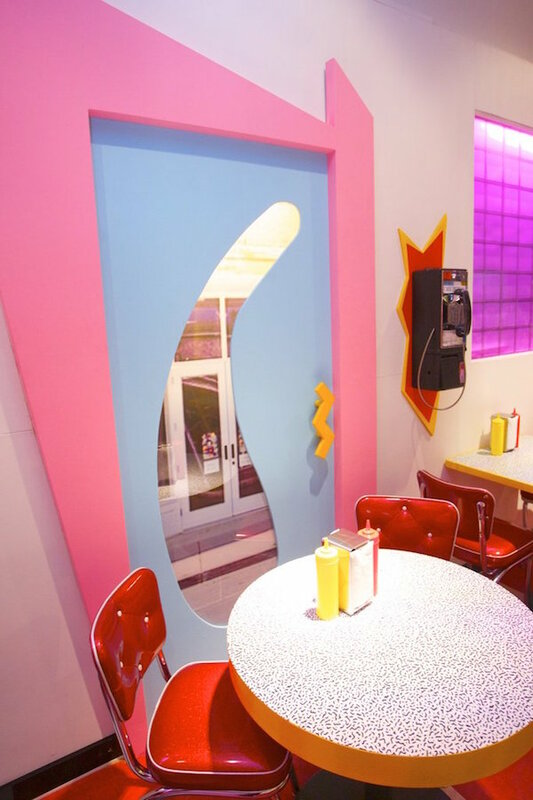 The decor is a total trip back in time - but get in quick, because it’s only open until August 31st. 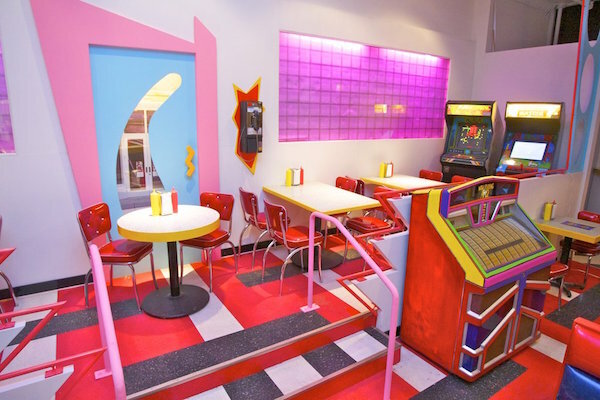 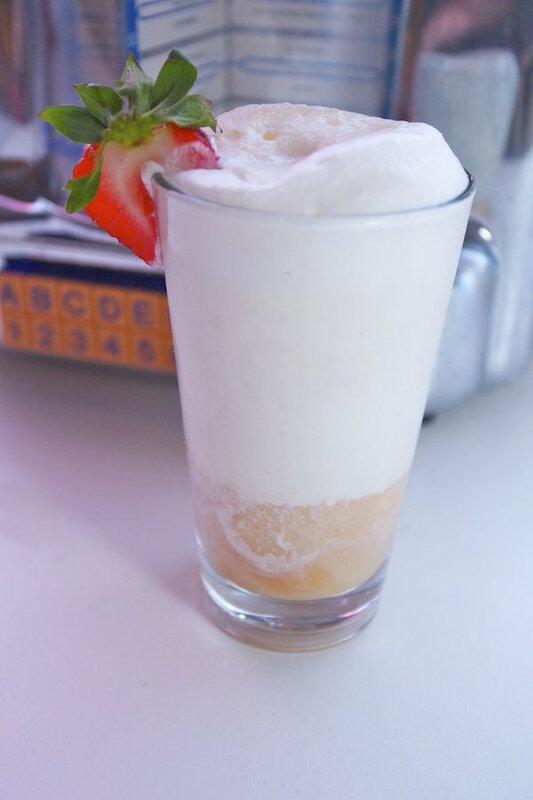 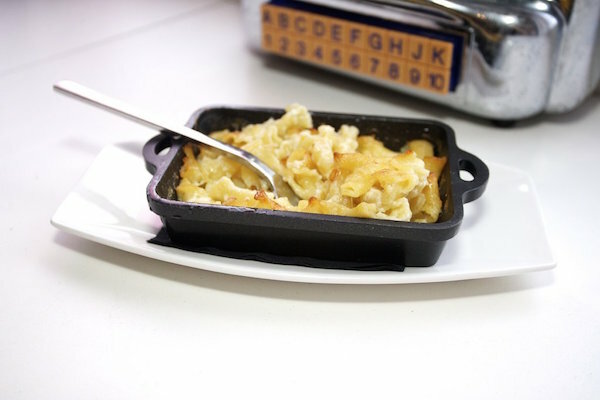 The pop-up restaurant was created by Derek Berry, who has also done such things as a nail salon meets lounge called ‘Beauty Bar’. 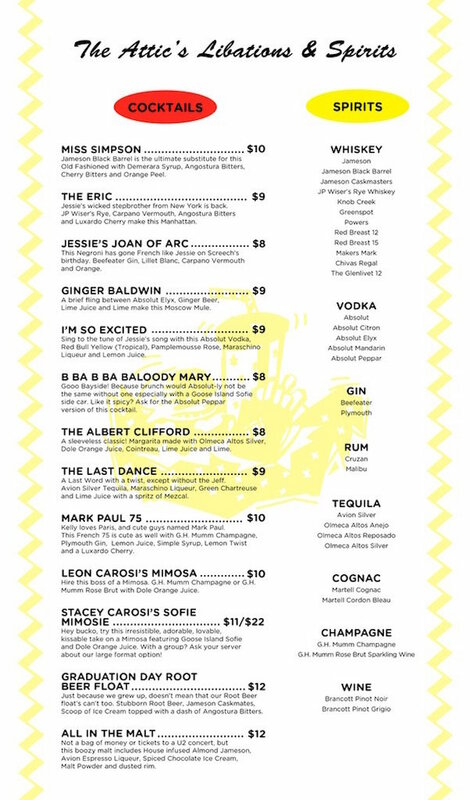 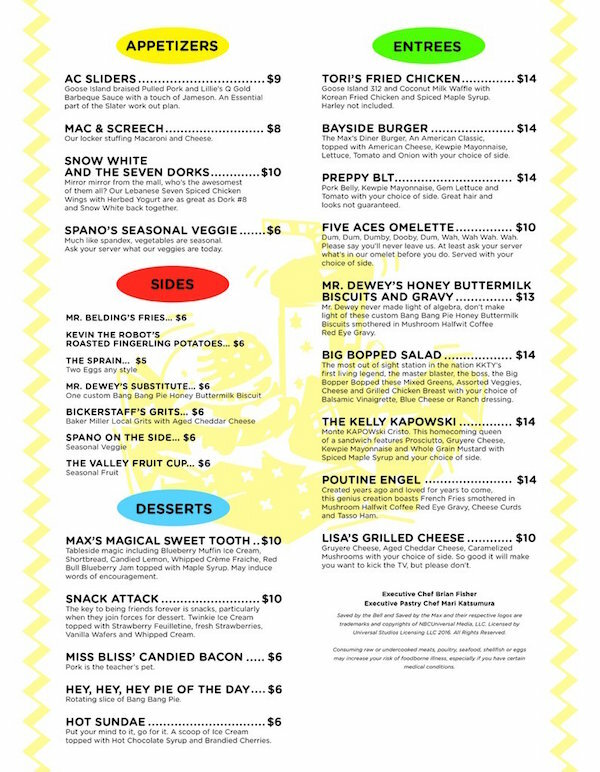 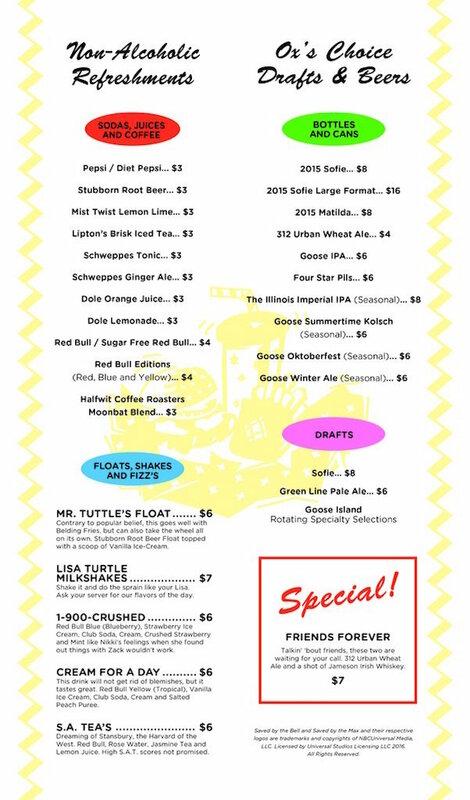 Even the menu pays homage to the show, with items such as the AC Slider, and Mac and Screech.